Income paid to a taxpayer during the tax year that is not constructively received at the taxpayer’s end. Although not commonly seen, phantom income can happen in investments such as limited partnerships, in scenarios where there are earnings that are not directly received by a partner. This includes earnings that rolled over into retained earnings or reinvested into the business. Phantom income can occur with zero-coupon bonds as well, that are issued as a discount and mature at par. The interest payments for zeros are credited to the taxpayer, but they do not receive the cash. 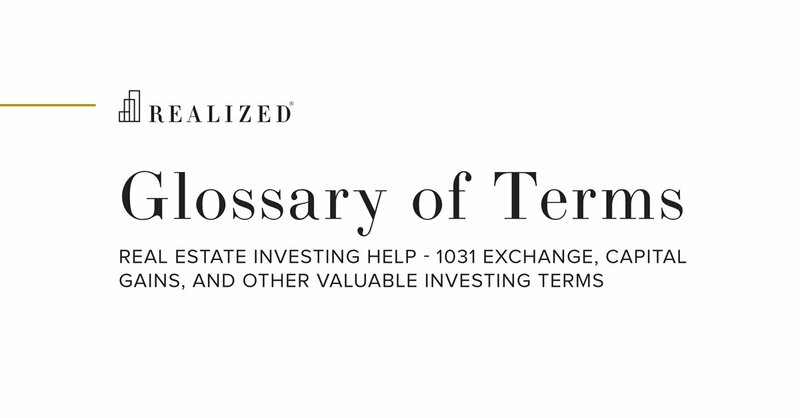 The bondholder effectively is paid a maturity, when the bond is redeemed at a higher par value.